How much does a Negative Battery Terminal Replacement cost for your car? The cost of a Negative Battery Terminal Replacement depends on the type of car you drive. On average, you save 21% with Fiix. 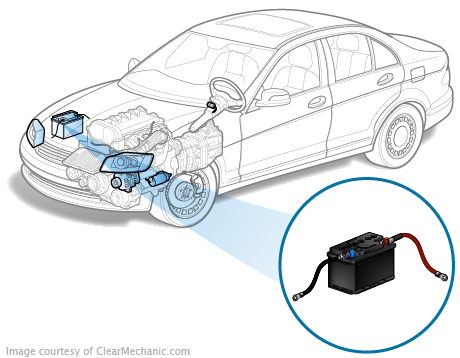 What Is A Negative Battery Terminal? 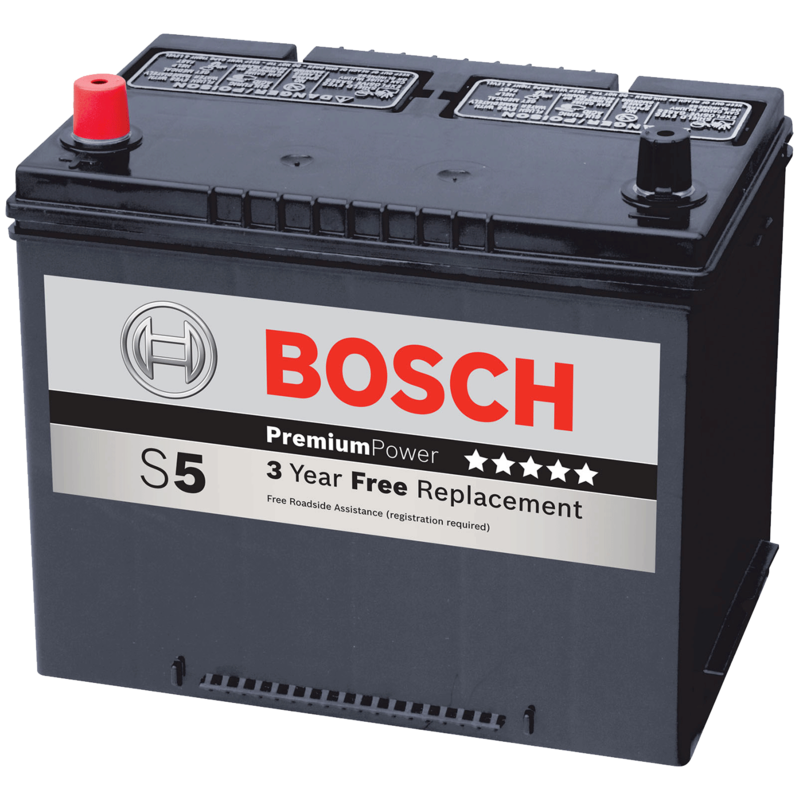 One of the most important components of your car is the car battery. It's the main source of electricity for your car and is responsible for transferring power to all of the car's electrical components. This includes the starter motor, alternator, spark plugs, lights, stereo, etc. And in order to transfer that power it relies on battery cables to act as the bridge. The battery cables connect to both the positive battery terminal and the negative battery terminal. As time passes, if you don't perform regular maintenance on the battery, both the negative and the positive battery terminal will corrode. And as a result, the battery cables will come loose from the battery and electricity will become more difficult to be transferred to the respective components. If your vehicle has battery cables that aren't adequately connected to their respective components, your car's electrical components will not work. One of the best car experiences I've ever had. 10/10. Booked and quoted on the phone. George was a really nice guy. Knowledgable and practical. Only did the work that was needed with a head's up of when to expect future service. All for a competitive price while I continued with my normal day in my own home. Why didn't anyone think of this before?! I will definitely use them again and recommend to my friends.